Order recycled OEM parts with Confidence! Warranties similar to new OEM parts at lower prices! 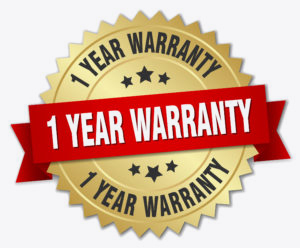 We offer industry leading warranties to back-up our quality. We pride ourselves in providing great service to businesses and individual customers alike. We have a broad range of recycled OEM parts from most manufacturers. At Tapatio Auto & Truck Recycling, we care about the environment, we recycle a high percentage of motor oil, antifreeze, transmission fluid, power steering fluid and gear oil found in the cars we have on inventory. 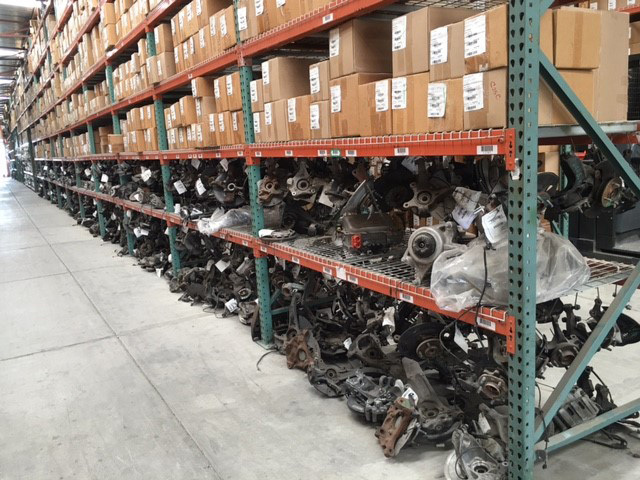 We have a huge inventory of used OEM parts, and we pull them for you at no extra cost! Come see why we make the difference in used auto parts! Come see our inventory of salvage cars, save money and repair it yourself. Save even more when you buy your parts with us!